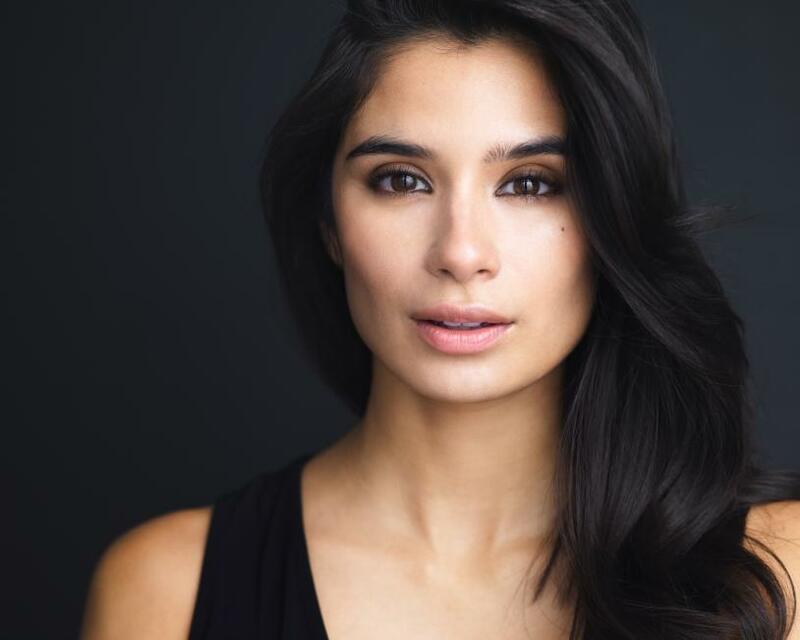 While a pic of the Orange Is The New Black writers’ room is getting attention on Twitter today for its shocking lack of [non-canine] diversity, I can’t help but wish that another member of the show’s crew were getting more attention: Diane Guerrero. Teenagers, including 19-year-old Kimberly Pineda Chavez from Honduras, have been stopped by ICE agents on their way to school or while waiting at the bus stop. Chavez and her younger sister came to Atlanta from Honduras two years ago to escape threats and violence. She spent 10 weeks in prison at the Irwin detention facility, and it wasn’t until community pressure and 25,000 petition signatures that she was able to return home and to school. She continues to fight to stay here with her family. 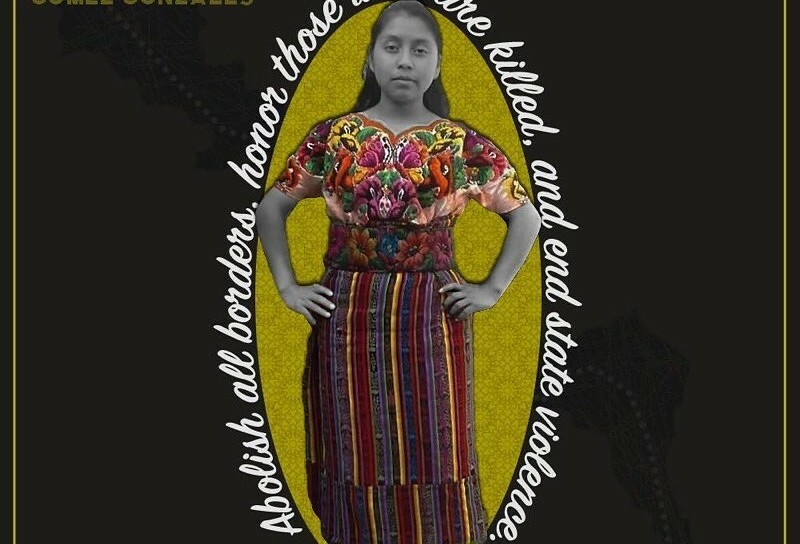 Chavez, like many of the others detained in states like North Carolina and Georgia, was arrested despite evidence that she was not given a fair chance to apply for asylum in immigration court. A recent article in theHuffington Post revealed that the Atlanta immigration court, where Chavez was processed, denied 98% of asylum applications last year, almost double the national average. These raids don’t just immediately affect families; they create ripples in communities. 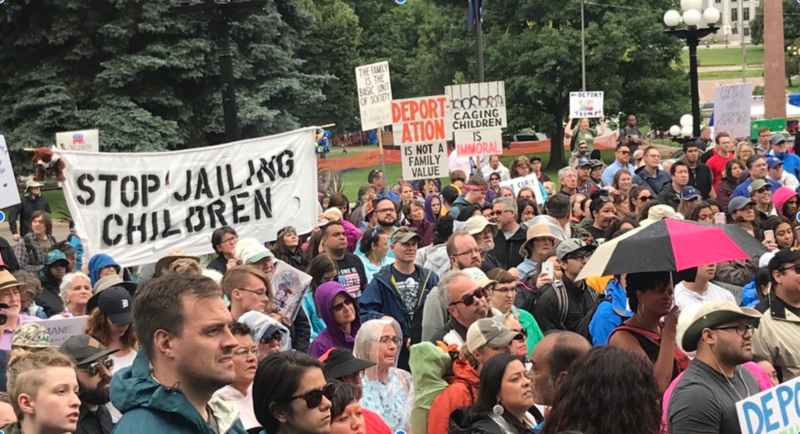 Teachers have spoken out against the raids, highlighting the harm done to children’s well-being and educational opportunities when immigrant students are scared to go to school. Mothers are afraid to leave their homes to go to work or to a doctor’s appointment. Raids are tearing the social fabric of our communities.